As a musician, Bob Dylan needs no introduction. And with Bob Dylan artwork now growing in stature and popularity, the peerless songwriter is becoming equally synonymous for incredible works of art. Given how prolific and revered Dylan is as a musician, you’d be forgiven for thinking that art represents a newer venture. 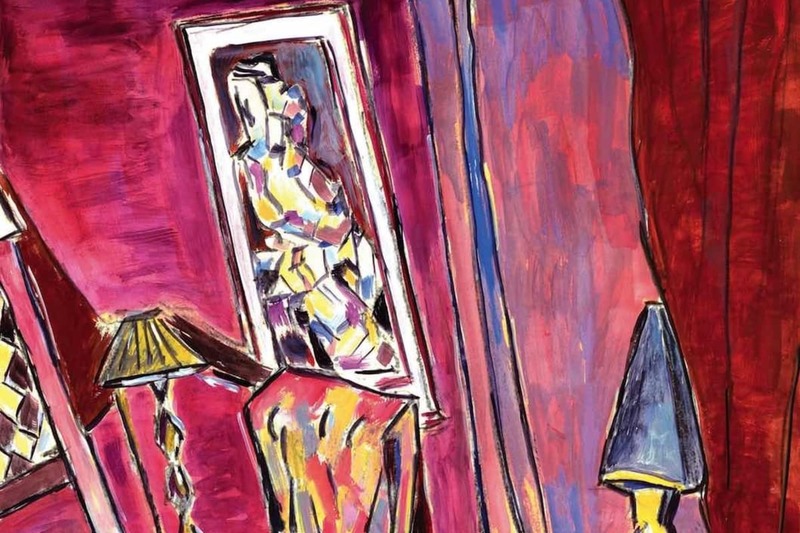 However, drawing and painting has been a constant throughout Dylan’s life. In fact, during the five decades he has spent redefining folk music and rock and roll, Bob Dylan has found time to be a consistently prolific artist. He began sketching as a pastime while touring in the 1970s. This led to Dylan’s work being used on his album sleeves such as Self-Portrait and Planet Waves. Yet wider-recognition of Dylan as a respected artist began later, in 1994, with the publication of the Drawn Blank book, a compilation of his sketches and drawings made whilst touring. But it was an invitation to exhibit his sketches and drawings in the Chemnitz Art Gallery in Germany that truly progressed Dylan as an artist. As a result of this exhibition, he was inspired to create 320 new pieces. After this breakthrough moment, Dylan’s work was shown in the Halcyon Gallery in London, The National Gallery of Denmark and New York based gallery Gagosian. Since then, Dylan has continued to produce impressive pieces at an impressive rate. These developments mark Bob Dylan as a rarity: an artist who has succeeded in two very different artistic mediums. You’d expect such an eclectic musician to demonstrate artistic range and in this respect, Dylan doesn’t disappoint. His skill and flair is present in sketches, watercolours and acrylics, offering an insight to his incredible adaptability. If you’d like to see some of Dylan’s art in person, come along to Canvas Gallery in Winchester.